One of the keys to good fly tying is efficiency, especially if you want to tie a lot of flies at a single sitting. Putting down and picking up tools wastes a lot of time and energy, so Tim shows you how to keep . . . 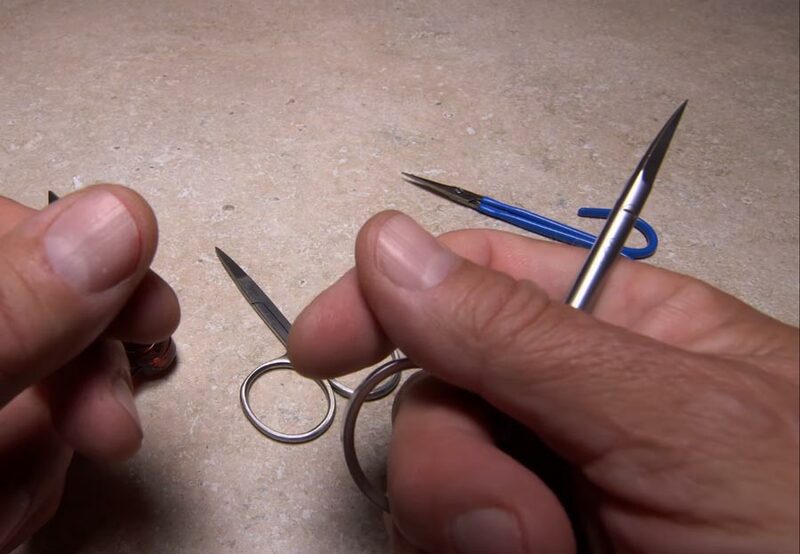 The post Video: How to Hold Your Scissors While Tying appeared first on Orvis News.